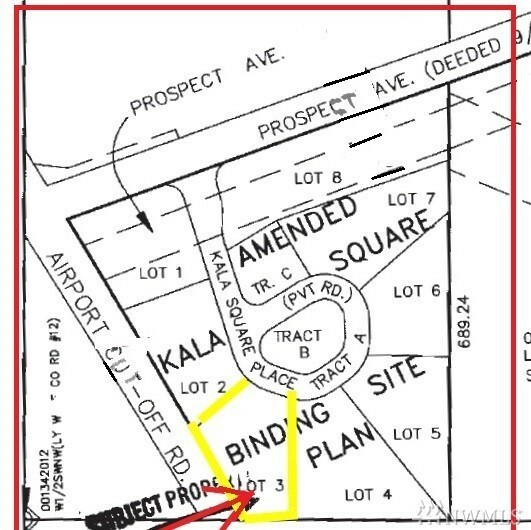 Premiere Kala Square Business Park located at the gateway to Kala Point & Hwy 19 across from Jefferson Co. Int'l Airport. Excellent visibility from Hwy 19 on .55 acres. Power, telephone, septic transport line and PUD water tap to property.